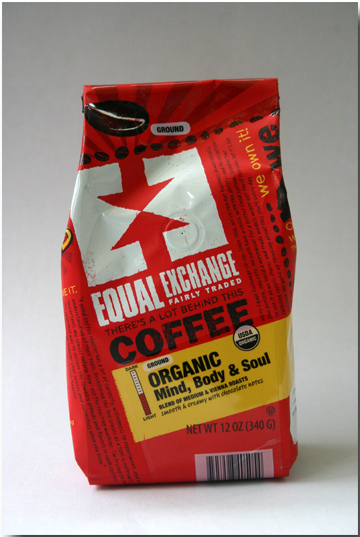 Organic Mind, Body & Soul Coffee from Equal Exchange. A rich, flavorful brew. Before we get to the coffee itself, it’s worth talking about Equal Exchange for a minute. “Equal Exchange has created Big Change since 1986. Our founders envisioned a food system that empowers farmers and consumers, supports small farmer co-ops, and uses sustainable farming methods. They started with fairly traded coffee from Nicaragua and didn't look back. In other words, when you drink their coffee, you are making a positive contribution to the lives of the people who grow it. OK, on to the coffee. 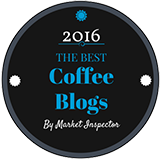 This is described as a mild blend, but packs the punch of a darker roast. 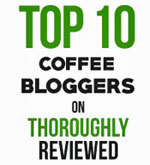 That’s likely because it is actually a blend of two types of roast – a medium roast and a Vienna roast. What is a Vienna roast? It’s somewhere in between medium and dark. Why would Equal Exchange, or any roaster, want a blend of these two roasts? 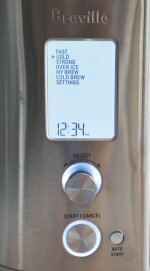 Because the medium roast retains the true character and taste profile of the bean, and the Vienna roast begins to expose the roast character of the bean. In other words, you get the best of both worlds. You get a broad taste profile, and you also get a little of the bite and strength we associate with a darker roast. This is pretty much what you get with this Mind, Body & Soul blend. It makes a strong brew, with a hint of bittersweet chocolate. But you also get the more subtle range of flavors from the medium roast, including a soft berry flavor, and lighter touch of bitterness that fills the mouth nicely. Because of the blend of roasts, we really enjoyed this coffee and would recommend it to anyone who loves both the range of flavors found in a medium roast, and the bite and strength you get from a darker roast. You can learn more about the Organic Mind, Body & Soul Coffee at Equal Exchange.